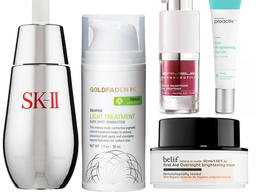 Recommendations from friends and co-workers are great, but there's nothing like a jaw-dropping before-and-after photo to get us to instantly add to cart. The latest take-my-money product just so happens to be all natural, and less than $20. Enter: Sky Organics Organic Castor Oil ($15), a product that, as BuzzFeed noted, singlehandedly transformed this woman's hair, as seen in her photo. 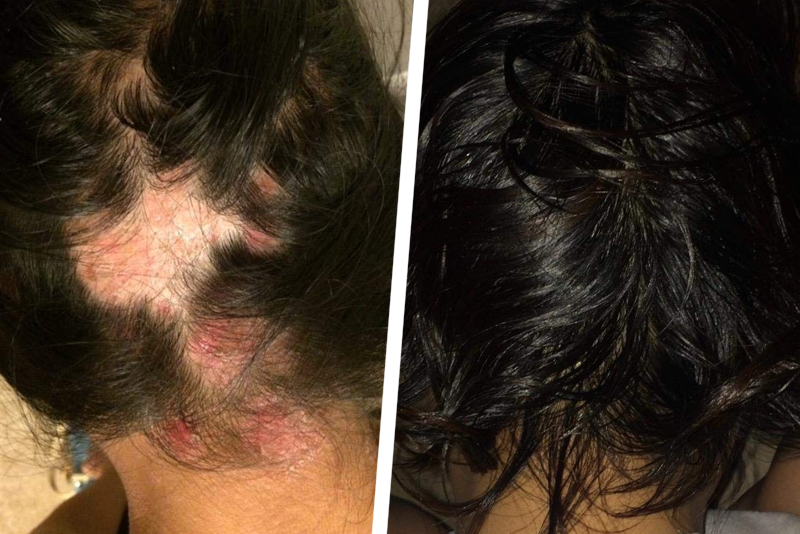 "I had an allergy in my scalp 10 months ago that made the back of my head bald," the user stated in a review of the 100-percent pure and organic oil. "I tried this product because of the good reviews and ingredients because my scalp was really sensitive. And I didn’t expect the outcome of this product. Check the photos below," she shared proudly. 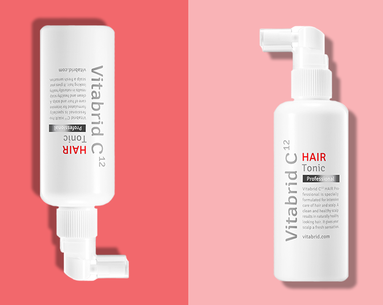 Aside from the obvious benefits of hair growth and scalp soothing, she noted her "hair became softer than before and thicker." So what's the catch? 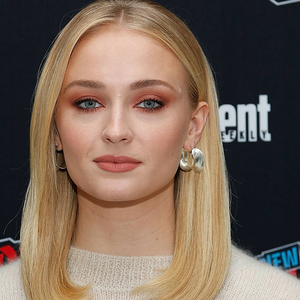 Before we start buying in bulk to boost our own strands, Greenwich, CT dermatologist Mitchell Ross, MD stresses there's no scientific study backing the fact that castor oil promotes hair growth or regrowth. 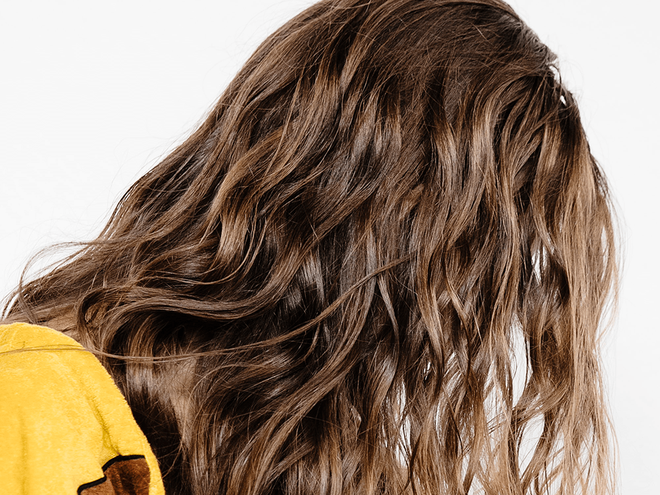 Chicago dermatologist Jordan C. Carqueville, MD agrees, and contends that while the oil isn't scientifically proven to stimulate hair to grow faster, "applying the oil would hydrate the scalp, decreasing inflammation due to dryness." Plus, she notes the oil may also strengthen the hair follicle, making it less susceptible to breakage. 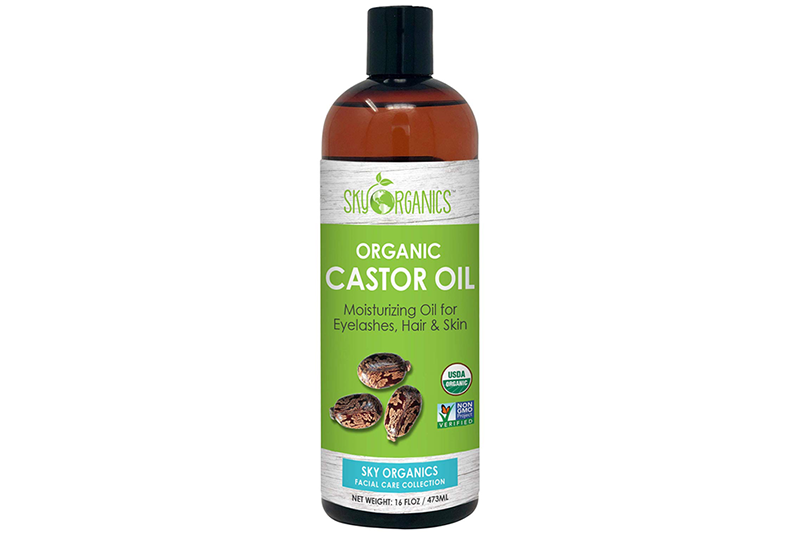 The bottom line: While a bottle of this castor oil isn't guaranteed to make your hair grow faster, it definitely may—as seen here—and it will help foster a more nourished, hydrated environment for strands to grow. 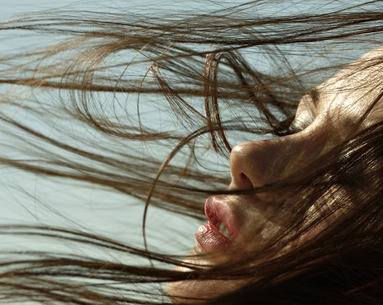 A healthy scalp is the basis for healthy hair, after all.